What’s your coiffure of choice for 2018? If you're looking to switch up your hairstyle, then get your curling irons ready and check out our roundup of the latest tress trends and color choices. Burnished coppery hair with hints of gold is a fresh way to do red this year. The metallic shade is perfect for Pinays as it complements and balances out the warm yellow undertones of the skin. This is the year for curly-haired girls. Ditch the straightener, work with what nature gave you, and embrace your hair’s natural kinks and coils—the bigger, the better. Hairstylists recommend finger-combing your hair instead of using a brush to help preserve the natural shape of your curls. 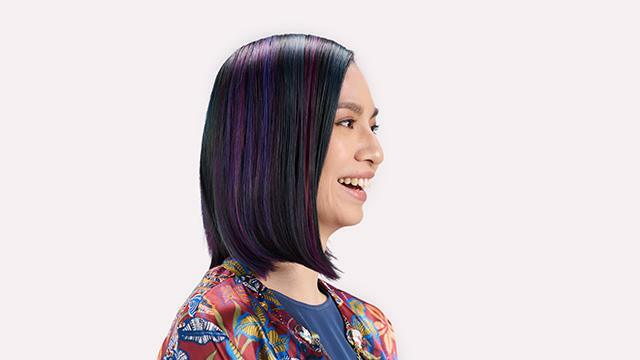 Play with color by going for highlights in indigo, electric blue, magenta, and emerald against black hair. 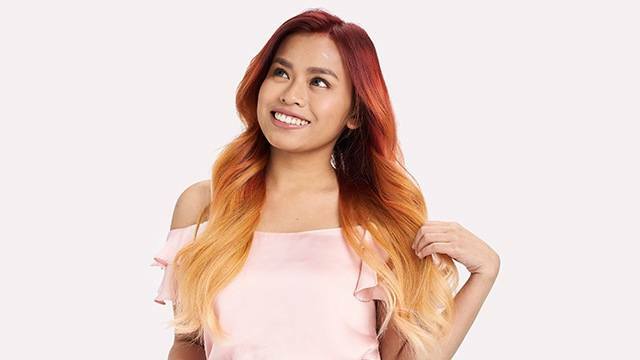 As the dark counterpart of cotton candy hair, this is the style for you if you want an edgy look, low-maintenance hair, and highlights that keep their shade. To get iridescent locks, show your stylist some pegs. A sign of aging? Not in 2018. This Instagram-worthy hair color exudes mystery, plus looks super chic regardless of your skin tone (remember Halle Berry as Storm?). That’s not even the best part. 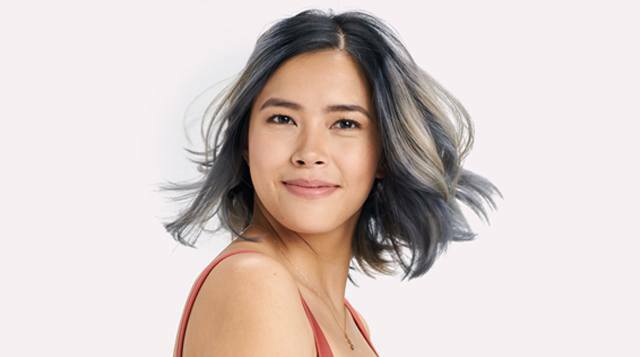 If you have straight, wavy, curly, short, or long hair, ash gray will still look stunning on you. You can have it done on your whole head, in ombre, or on the ends of your layers for a frosted effect. We’re moving on from ombrè and going for a highlighting style that’s a bit more natural. Ribbon highlighting is a special technique that contrasts a solid base of color with a lighter hue that runs through the hair like, well, a ribbon. 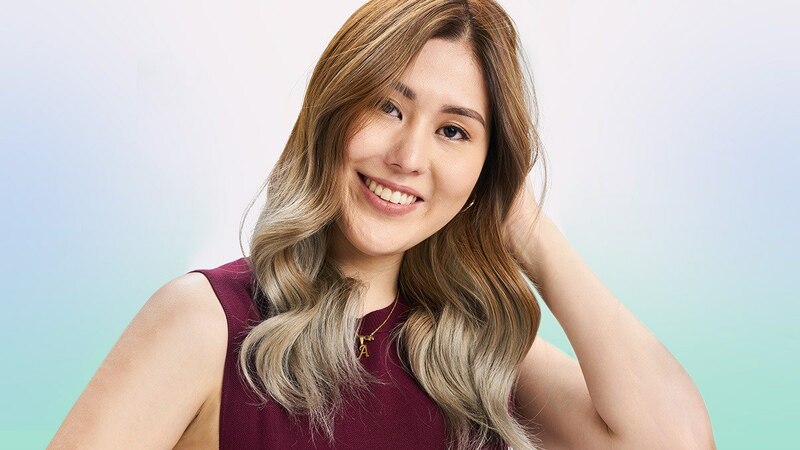 This latest shading technique frames and flatters the face and adds warmth to your hair, giving it that lit-by-the-sun look. Fashion is resurrecting the early ’80s vibe, so it’s no surprise that hairstyles are following suit. Eighties hair is back and that means crimps and perms. But instead of having frizzy textures, these curls are more bouncy. This style is best on girls with thin or fine hair, as it helps create volume and the illusion of thicker hair. Ready to try these trends but worried about hair damage? 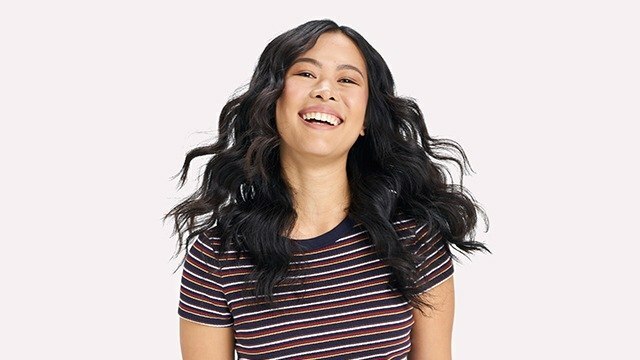 To protect your locks, try hair repairing products like the new Dove Nutritive Solutions, a unique range of haircare products that not only repair surface damage, but also deliver beautiful hair through progressive nourishment, so hair is stronger, healthier, and more beautiful with every wash. Enhanced with Keratin Repair Actives, each product in the Dove Nutritive Solutions range not only repairs surface damage caused by daily grooming, hair styling, coloring, and chemical treatments; it also nourishes and restores hair from within. This year is all about having fun and getting creative with your hair. Curl it, gel it back, suffuse it with color, or let it loose—all without worrying about damage. Embark on a journey to healthy hair with Dove. Like Dove on Facebook or visit its website for more information. The new Dove Nutritive Solutions is available on Lazada.